Call it the right place at the right time. As the neo-New Wave moment of the mid 2000s started happening with bands like The Killers, The Bravery, Yeah Yeah Yeahs, Editors, Scissor Sisters, Bloc Party, Franz Ferdinand, Interpol, were breaking through, the godfathers of the genre returned to show the kids how it was done. New Order released Waiting for the Sirens' Call in 2005 at the height of his new movement brought on by the younger bands and the veterans were putting a stake in their territory. 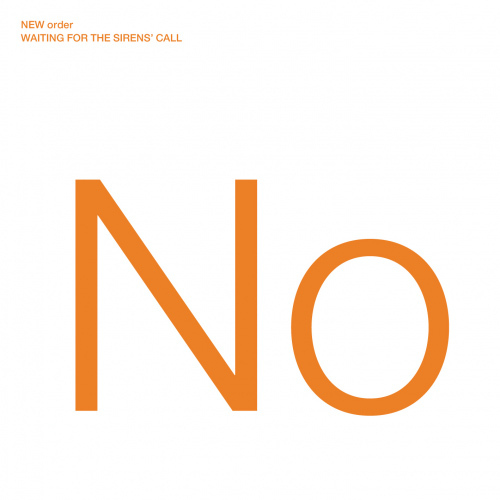 The record, which would be the band's last with bassist Peter Hook and first without Gillian Gilbert on keyboards, was textbook New Order but had a subtle modern twist. Featuring vocals from Anna Matronic from Scissor Sisters, the band were pushing themselves to a whole new audience and decade. When the record arrived, it received polarizing reviews but over time, it has showed what they were not only trying to do but give a blueprint as to how you can last so long as a band. The band would go on hiatus a few years later and Hook was later fired from the group, forcing him to go solo. In 2012, New Order reunited with Gilbert and without Hooky, and continued to tour and make new music, including the fantastic Music Complete in 2015.